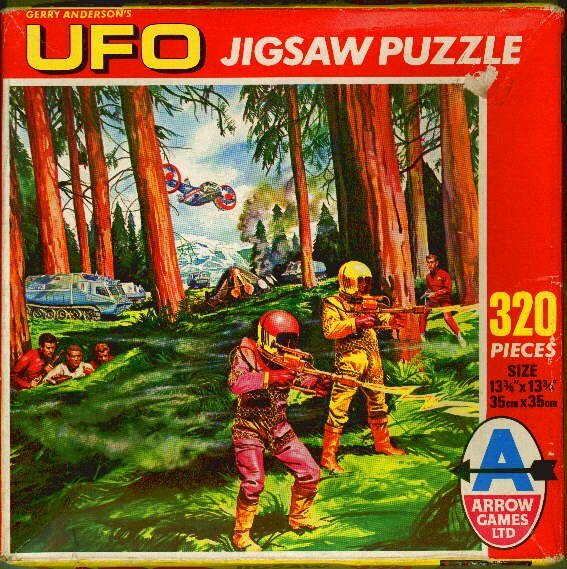 UFO Memorabilia Collection - Jigsaw Puzzle 2316. Jigsaw Puzzle - 1970 UK. Arrow Games No2316.